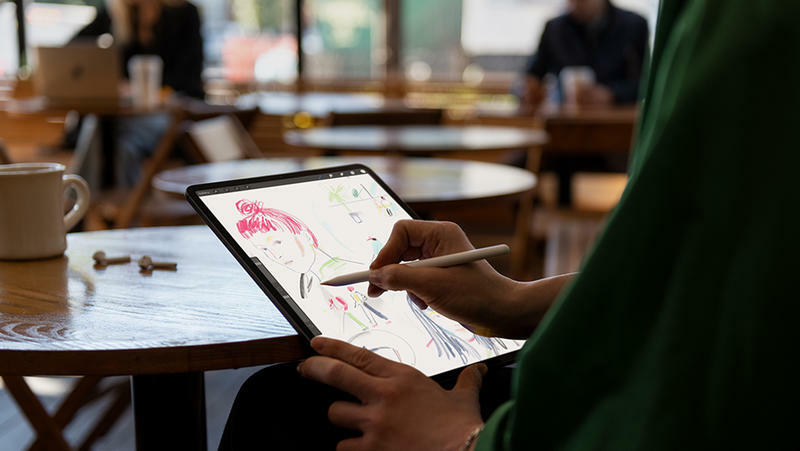 Apple's new iPad Pro might appear to be bent, but you shouldn't be too concerned about that. 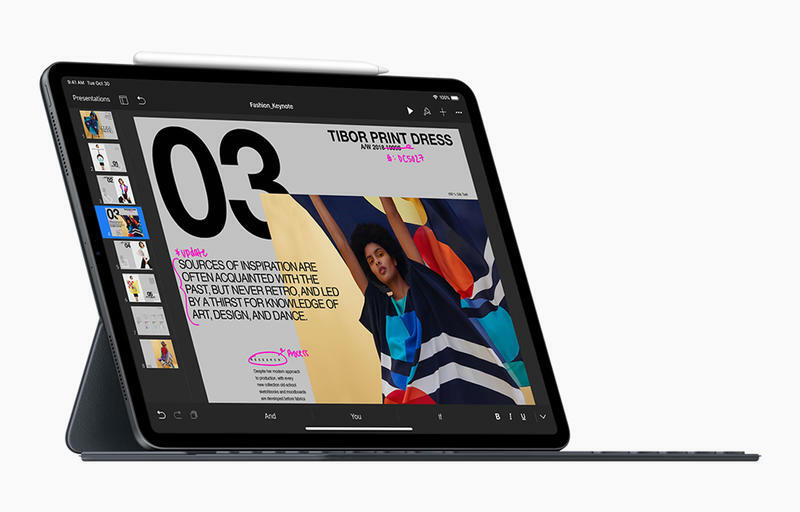 If you ask the Cupertino-based company what's going on, you'll be told this isn't a defect at all. 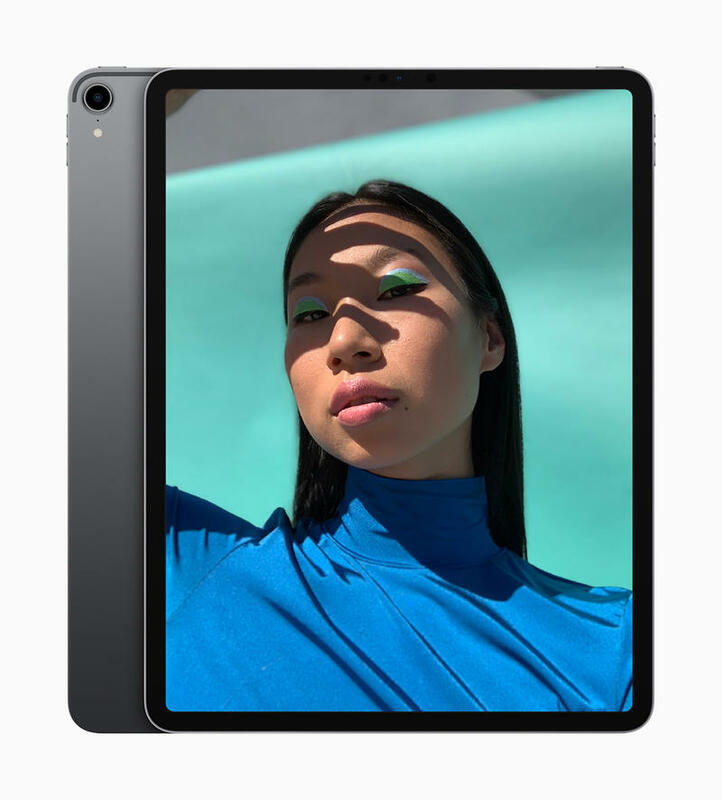 The iPad Pro (2018), which arrived a few months ago, has some flexing that should be considered normal. While that may be surprising, Apple does offer a valid reason for the non-straight sides. 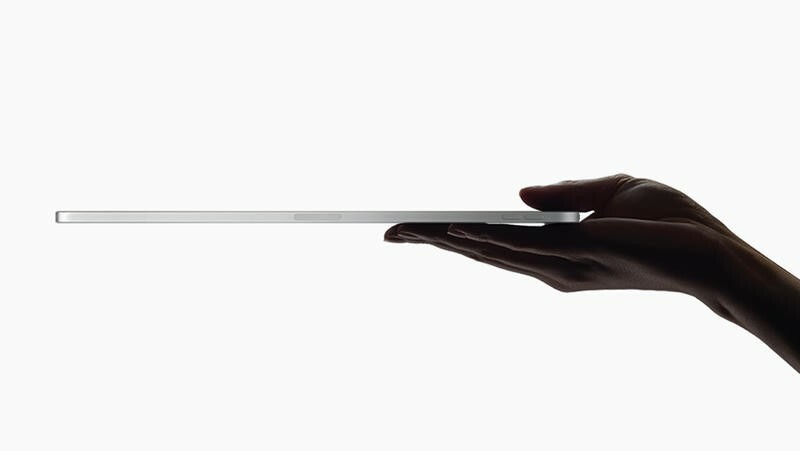 It turns out that, due to its manufacturing process, Apple cannot get the aluminum frame to remain completely flat. Most units are subject to a small degree of flexing. 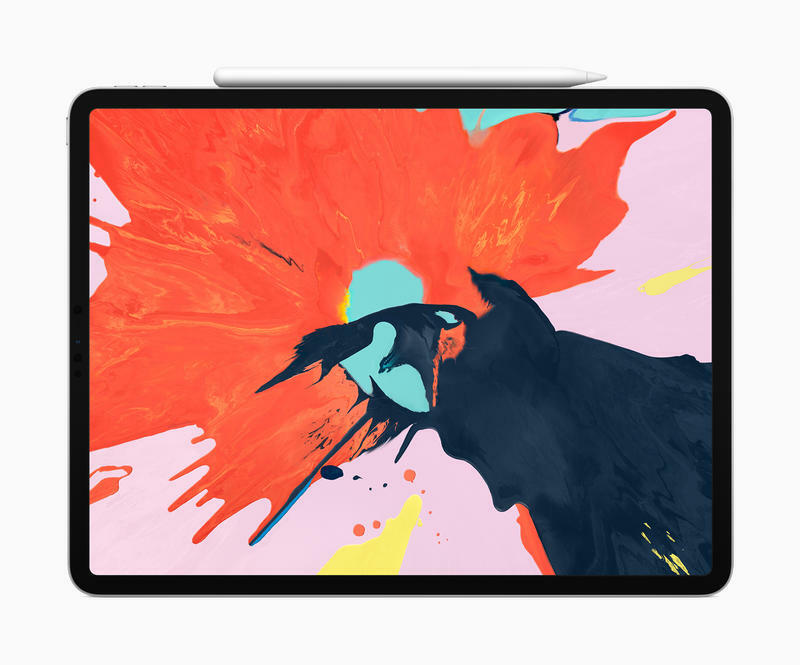 Yet it shouldn't get worse over time or impact how the iPad Pro operates. 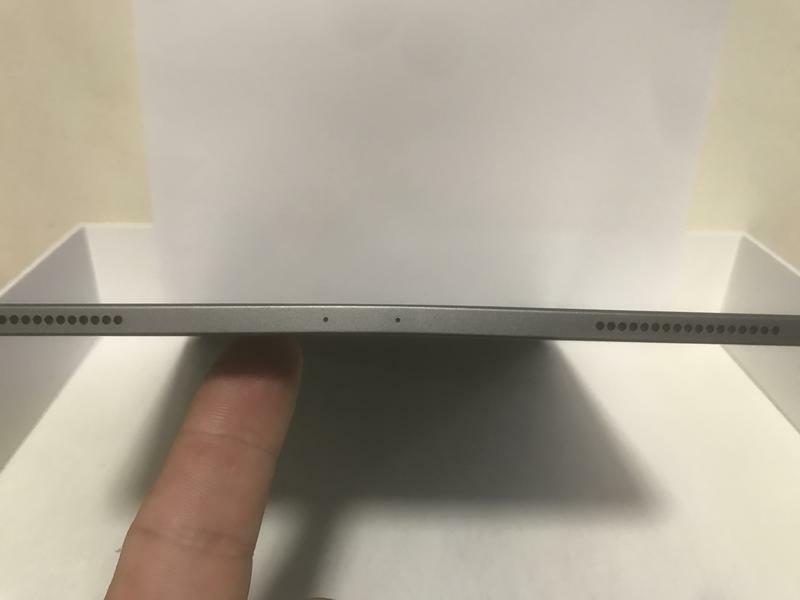 "Apple has confirmed to The Verge that some of its 2018 iPad Pros are shipping with a very slight bend in the aluminum chassis. 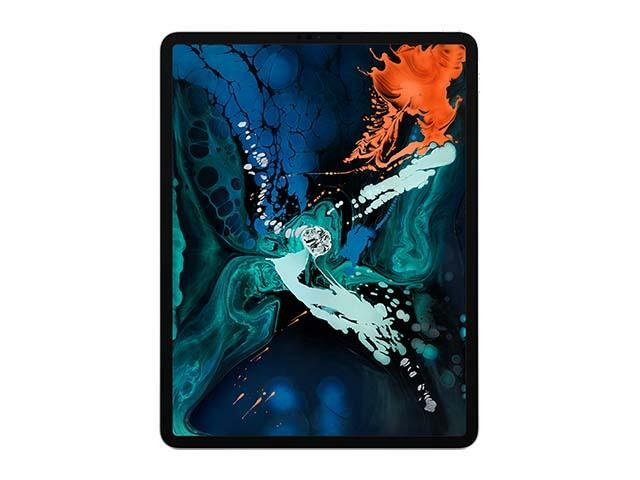 But according to the company, this is a side effect of the device's manufacturing process and shouldn't worsen over time or negatively affect the flagship iPad's performance in any practical way. Apple does not consider it to be a defect." The issue could be worse on LTE models. Since a plastic strip for the antenna splits metal, there's a particular spot that might be weak and subject to flexing. Still, owners of the Wi-Fi models are noticing the same issue. 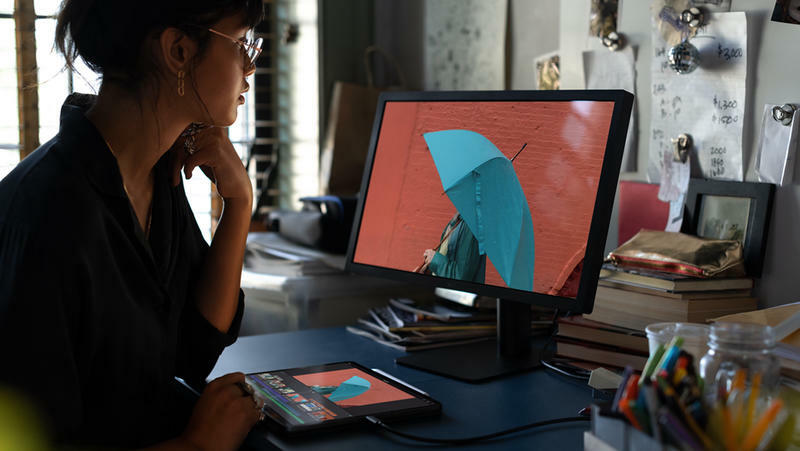 In a video, JerryRigEverything discovered these issues in dramatic fashion and blamed them on a microphone's placement as well as the charging area for the Apple Pencil. 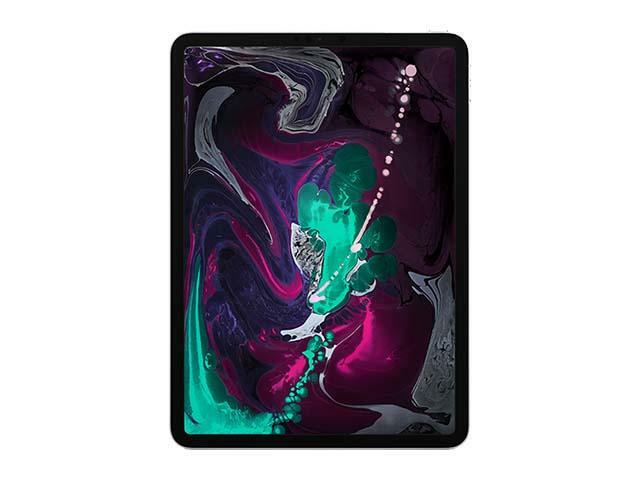 With just two weak points, the iPad Pro (2018) bends very easily. You can try straightening out the construction, but that's borderline impossible without damaging the internal components. 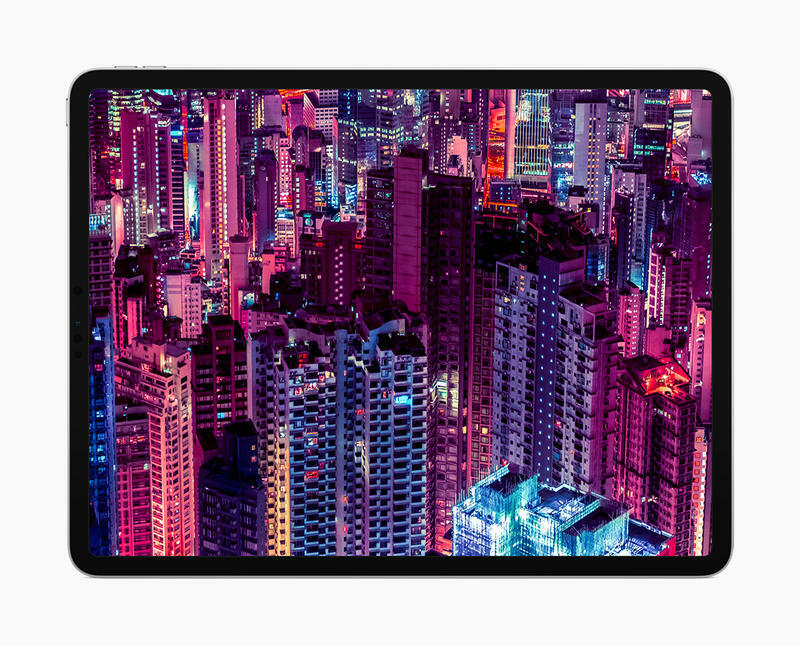 Keep all this in mind if you're purchasing the iPad Pro (2018). 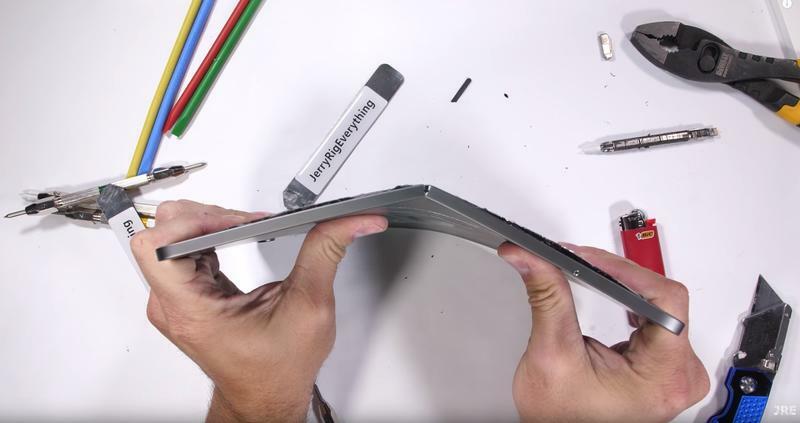 It'll be alarming if you notice a warped exterior, but don't fear a 'Bendgate' situation. 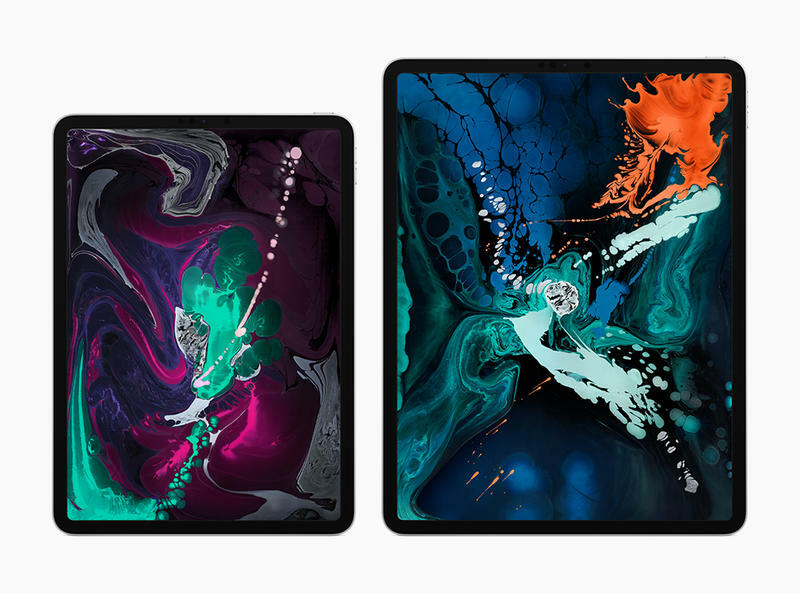 Apple's manufacturing process for the new iPad Pro can be trusted.